Freight / Truck shipments are calculated according to standard NMFC guidelines and specific freight classes and prices quoted include MonitorStandsNow's discounts. IMPORTANT NOTE: If you choose to ship on your own account for either ground or freight orders, your shipping costs will likely be much higher than the costs charged by MonitorStandsNow. We will not be held responsible for any price differences if you choose to ship your order on your own carrier account. Date of delivery is not guaranteed by MonitorStandsNow unless “day specific” delivery (expedited shipping) has been chosen. 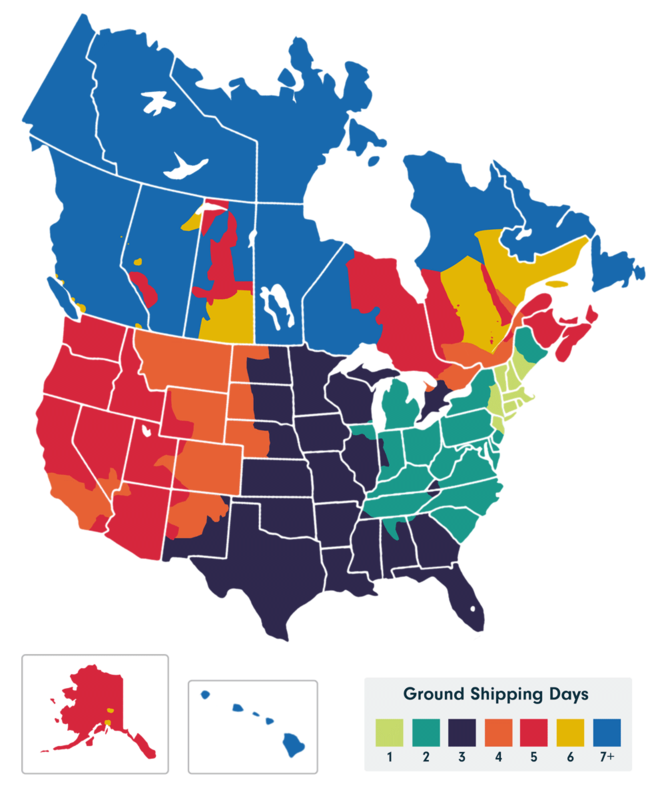 Standard ground estimated transit times are based on the carrier’s published transit times and are subject to change by the carrier.